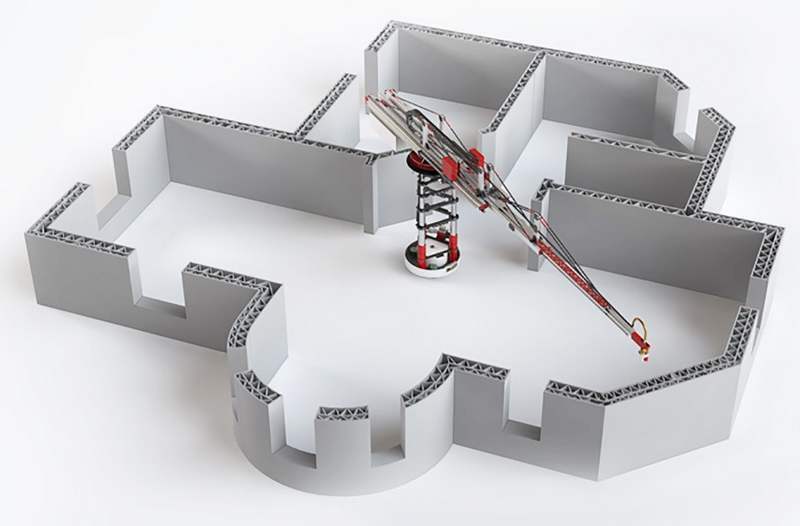 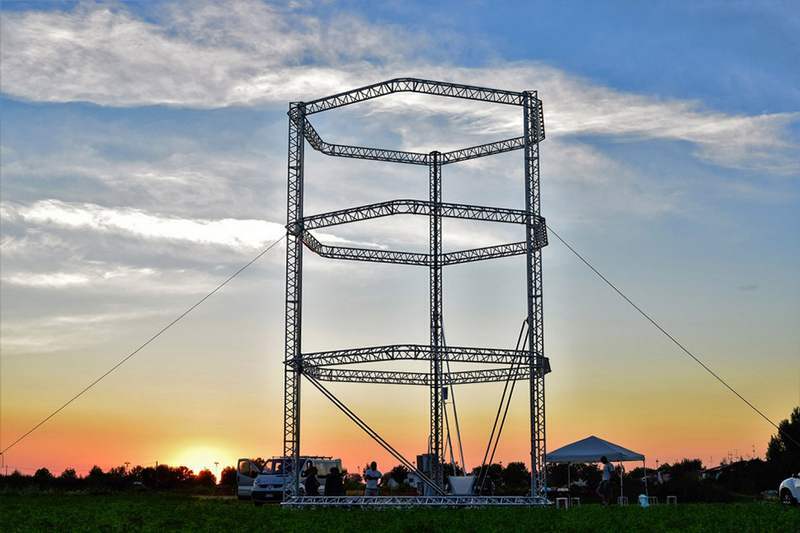 The biggest Delta 3D printer in the world, is 40 feet tall with a 20 foot diameter, will quickly and easily print low-cost disaster-relief housing. 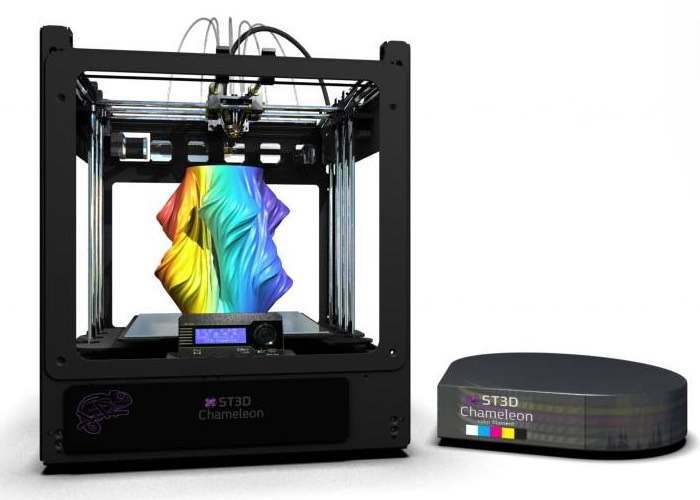 STD3 Chameleon is a full color desktop 3D printer, unveiled by Something3D. 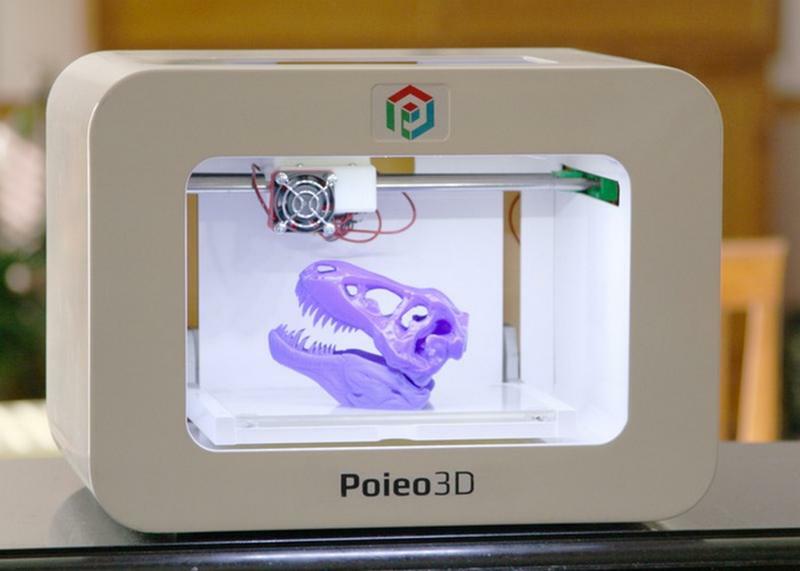 Poieo3D friendly 3D printer, affordable and easy to use for the whole family. 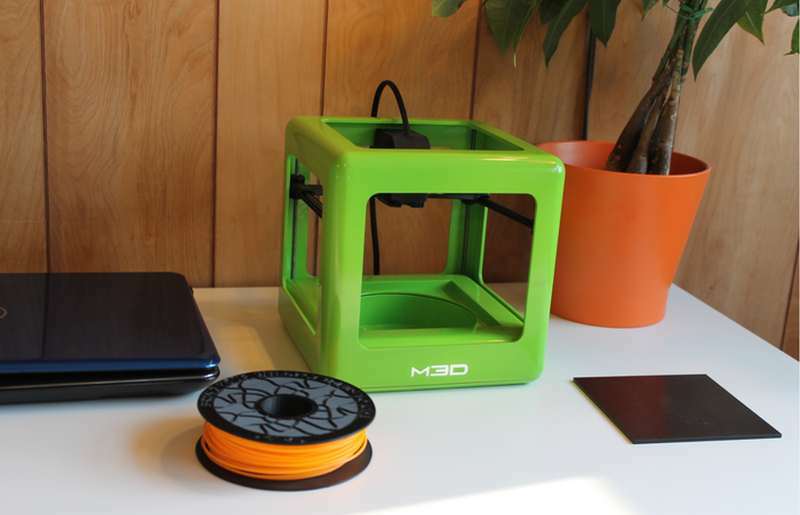 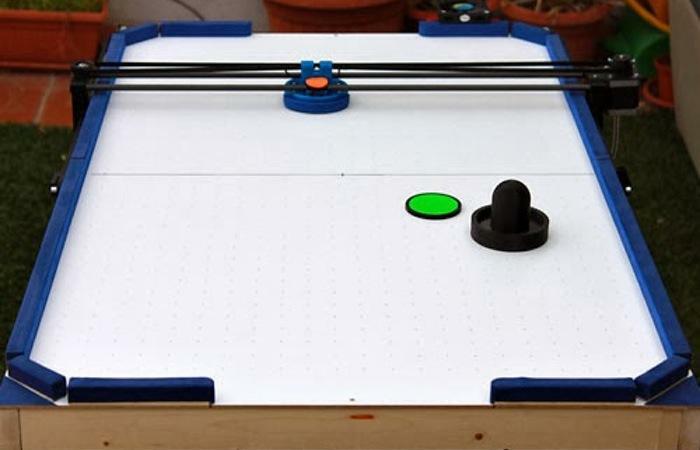 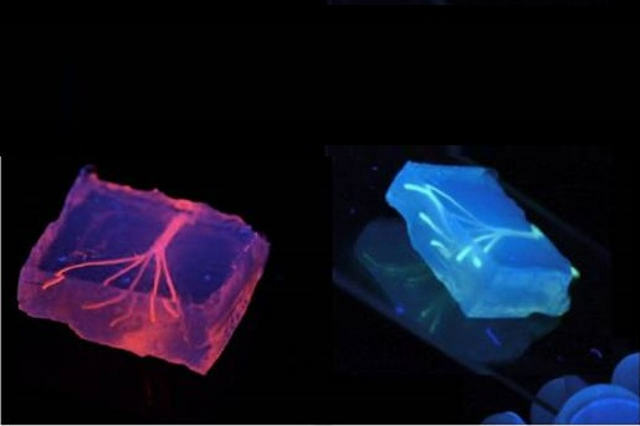 Prints solid objects out of plastic right in your home. 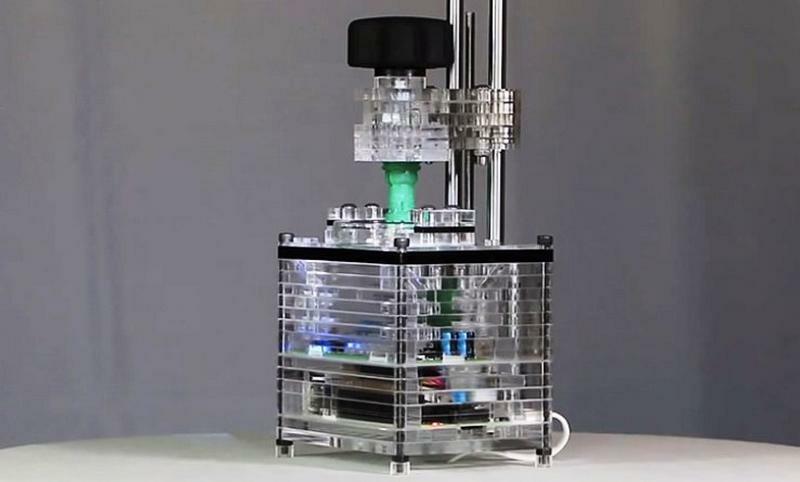 The Micro is the first truly consumer 3D printer, incredibly intuitive, most affordable and seamless by design. 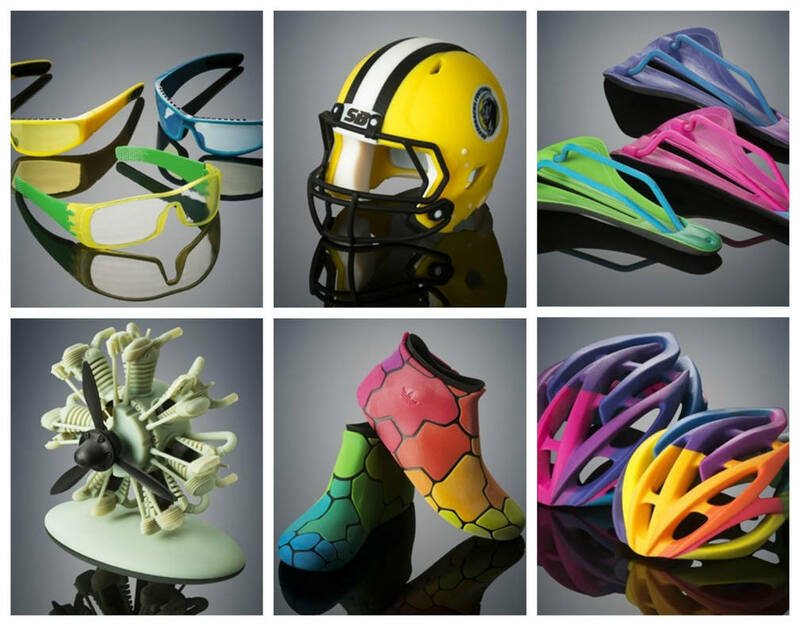 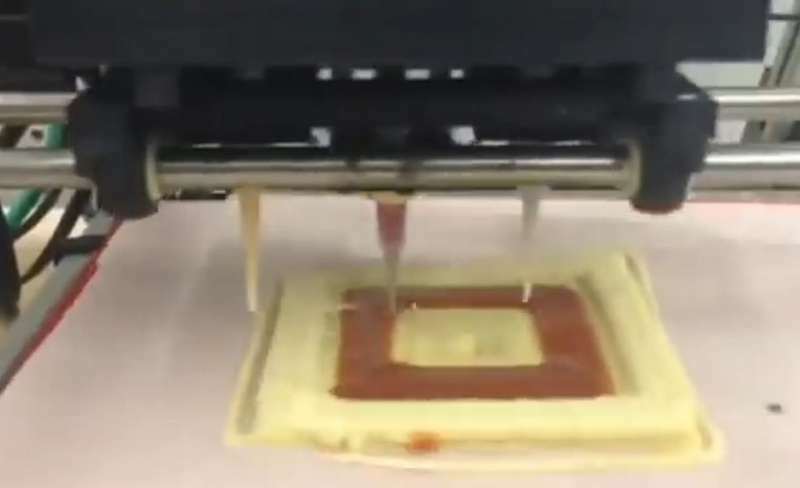 The Objet500 Connex3 is the only 3D printer that creates brilliantly colored prototypes with a range of multi-material components including rigid, flexible, clear and durable.